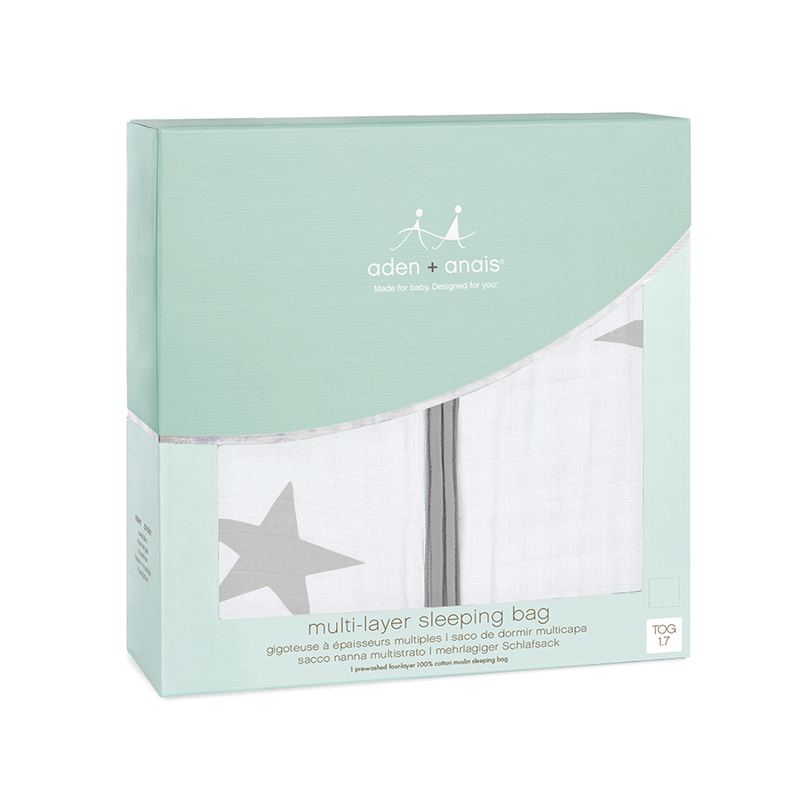 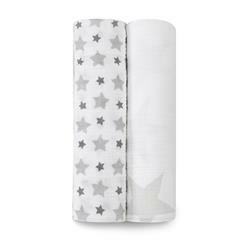 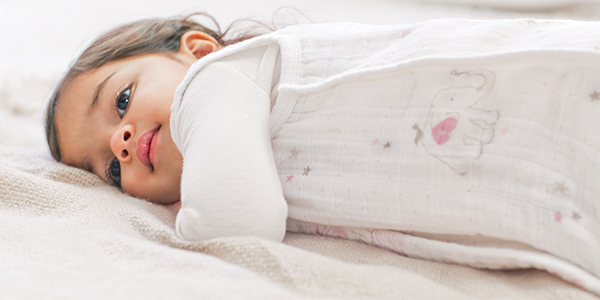 Our multi-layer sleeping bag is the perfect mid-season sleeping solution with four layers of breathable cotton muslin to keep your little one warm without the worry of loose blankets in the cot. 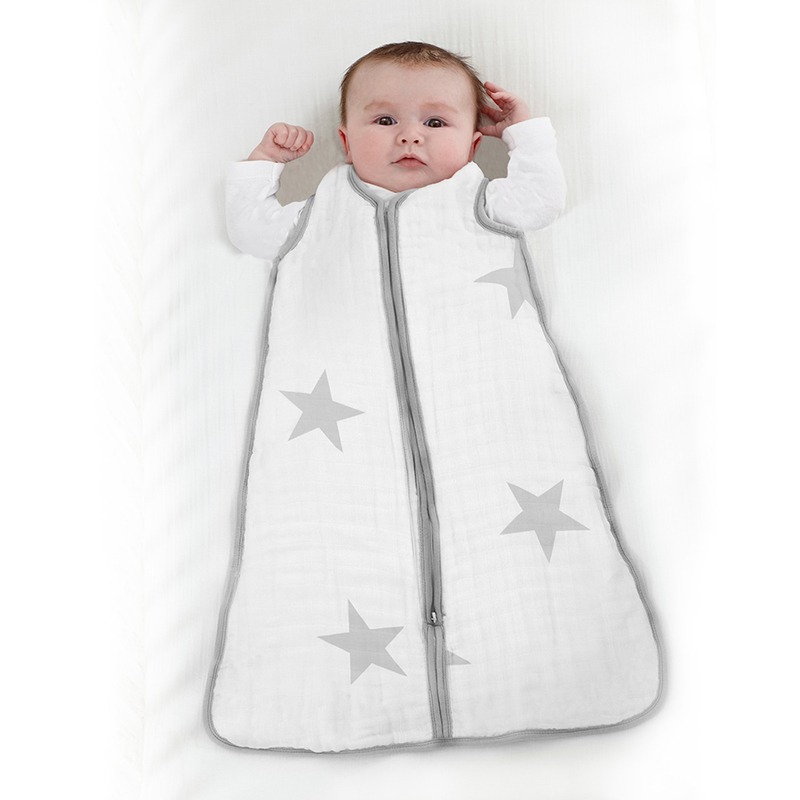 The wearable blanket slips right over pj's and zips open from the bottom, making stealth nighttime changes possible. 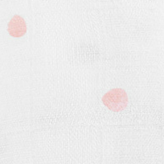 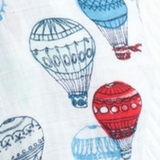 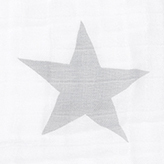 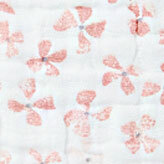 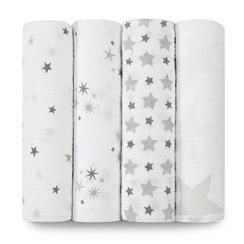 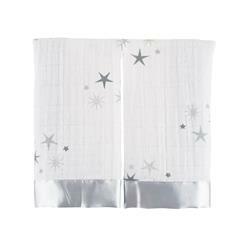 Plus, our muslin is pre-washed so it's super soft from the start and stays soft wash after wash.